Not sure if you want to purchase a Galaxy S5 this Friday? This offer from Target Mobile may be able to sway you. With an eligible smartphone trade-in, you’ll be able to net $100 toward an on-contract Galaxy S5 handset on Verizon, AT&T, or Sprint. The offer, beginning on April 11, will guarantee users $100, though nonfunctional smartphones and handsets not in Target’s trade-in directory are ineligible. A two-year contract must be signed on either Verizon, AT&T, or Sprint, so those of you who have gone the non-contract route are likely out of luck with this offer. 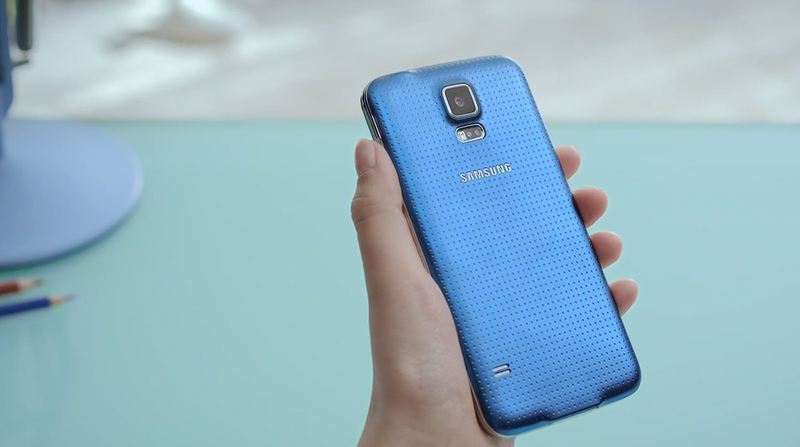 Target is offering pre-orders for the Galaxy S5 at Target Mobile retail outlets until April 10 in case you want to ensure you get your hands on it as early as possible. The trade-in offer will run from April 11th to the 26th, but “quantities are limited”.